What is camp without a few pranks? 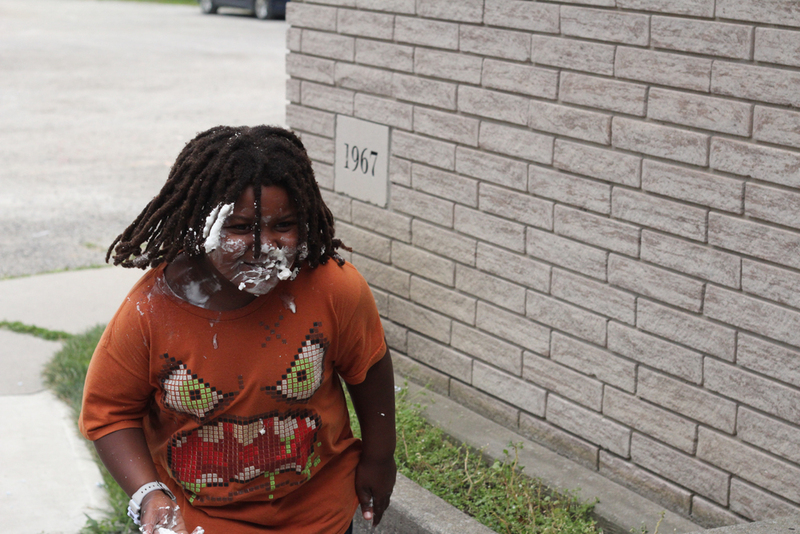 At Sonshine Day Camp, pranks are executed in a fun and harmless way that leads to laughter and great memories. Anyone can make music. Sometimes with a little creativity and a lot of teamwork, a group of TCM kids can become an orchestra. Goop, chemical reactions, towers, and wonder. What child doesn’t enjoy learning about science when it happens right before your eyes. Lots of fun science happens on field trips at Sonshine Day Camp. We play a variety of games at Sonshine Day Camp. Campers get to enjoy fun games, learn how to follow instructions and cooperate with one another. We believe in the power of God to transform lives. We share this message with the kids and get ready to answer the questions to pour in. Skills training is great to develop focus and confidence. At Sonshine Day Camp, skills training isn’t all strenuous, it is also tons of fun! TAG! You’re it! A classic game with endless hours of fun. Playing at a local park is the best place to make new friends and to burn off some energy. At Sonshine Day Camp the children have the opportunity to get creative! From painting to sidewalk chalk, the children can use their imagination to create whatever their heart desires. What better way to learn than by doing. At Sonshine Day Camp, children are not only taught interesting facts and lessons, they actual get to experience it by taking part in different learning activities. Whether it be with the staff, a special guest or on a field trip. Sonshine Day Camp is not only a fun and exciting time for the campers but also for the TLC (Teens Leading Communities) who help lead the activities. The TLCs have been training throughout the school year and now they get to practice what they have learned. For many of them they grew up attending the camp and now they are getting their first taste of what it means to have a job. At the end of the summer, they receive a small honourarium for all their hard work. Lions, tigers, and… pandas! Children love animals, one of the best days of Sonshine Day Camp is going to the zoo and visiting all God’s creations, big and small. Some of our interns’ most memorable camp memories can be traced back to traveling with a child on a field trip or walking them from their housing complex to the camp. During these times a child can really open up to share their excitement about what they just experienced on the trip, to the fears that they may have because of family struggles and to the joy they feel when they realize how much they are loved by God. Children love to sing and dance so and it is very apparent when they have the time to sign praises to the Lord and use their whole bodies to worship the great and might King. Mission teams play a big part at Sonshine Day Camp. They provide relief to our staff but they are also another light to the children that shines the love of Christ. We’ve been blessed by teams from here in Toronto and even from the United States. 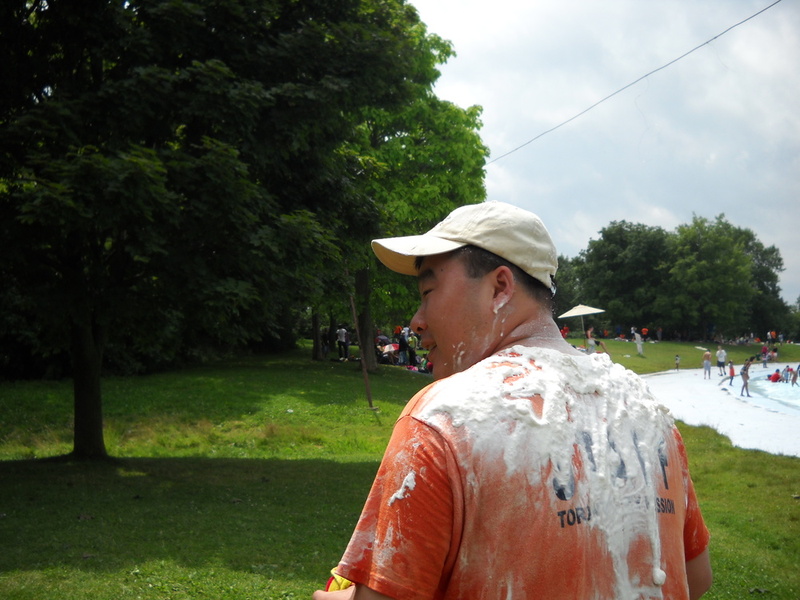 Our staff go to great efforts to make camp fun and enjoyable. One way that they do this is through creating theme days where the kids get to experience a day where they can dress up as a superhero or a pirate as they learn about whom the ultimate super hero is and what real treasure is. 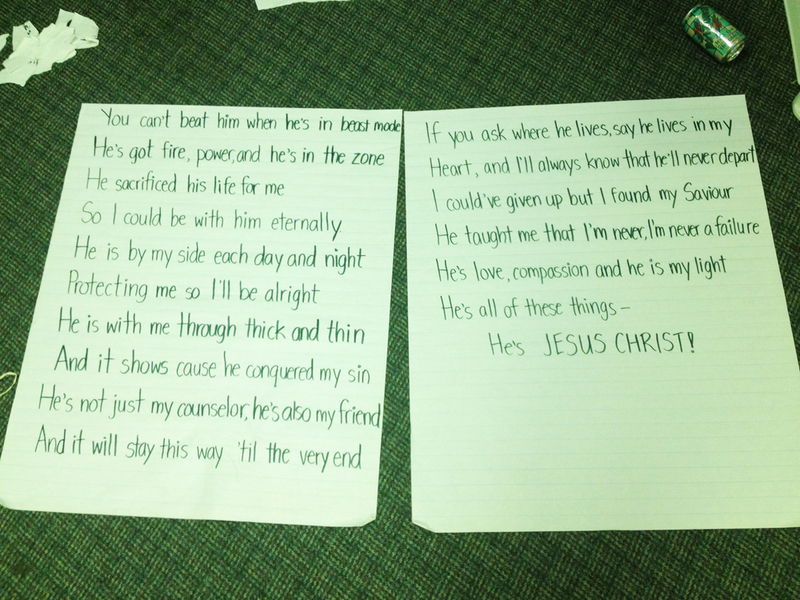 Running a camp for 7 weeks takes a lot of love and energy. TCM’s Outreach Workers are blessed to work with a team of Summer Interns who have a passion of sharing Christ’s saving grace with children impacted by poverty during Sonshine Day Camp.